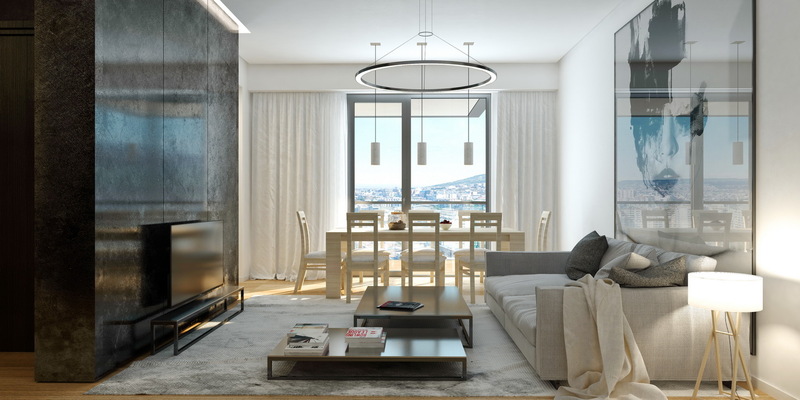 Everybody who purchases an apartment in “Chavchavadze 49”, "Tsinamdzghvrishvili 125" , "Axis Palace Sairme" and “Axis Hippodrome”, will get complete interior works. 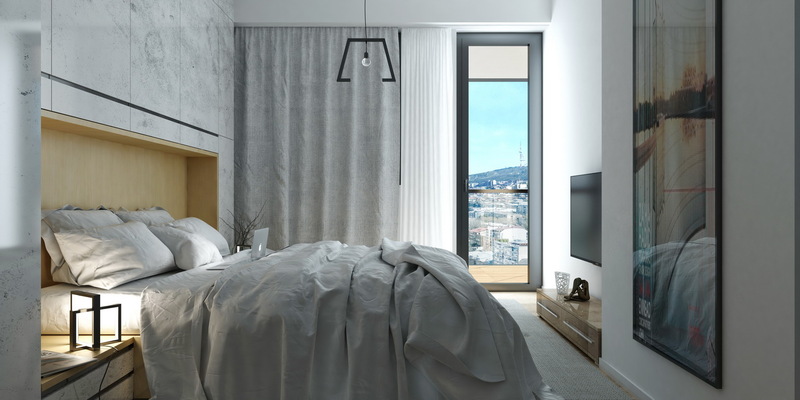 In the interior design showroom our skilled personnel will help you to plan efficiently separating partitions, will develop electrical wiring project and assist you in defining and considering all details, which will ensure your comfortable life in future. We try to create such product, which will introduce totally new standards and requirements in Georgia. We wish your apartment to be exceptional and meet all your demands. 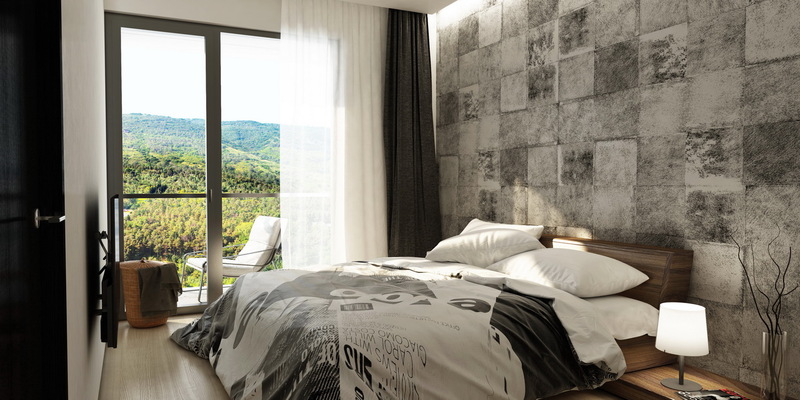 Though you get the apartment with complete interior works, you can design your flat and select reconstruction material. 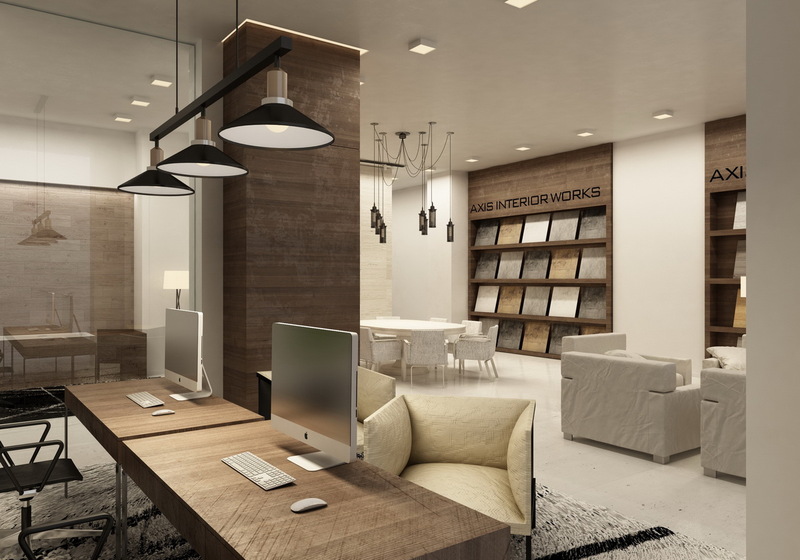 To make the process of interior planning enjoyable for you, we have opened the showroom of interior design and reconstruction material/Axis Interior Works (A. Kazbegi av. 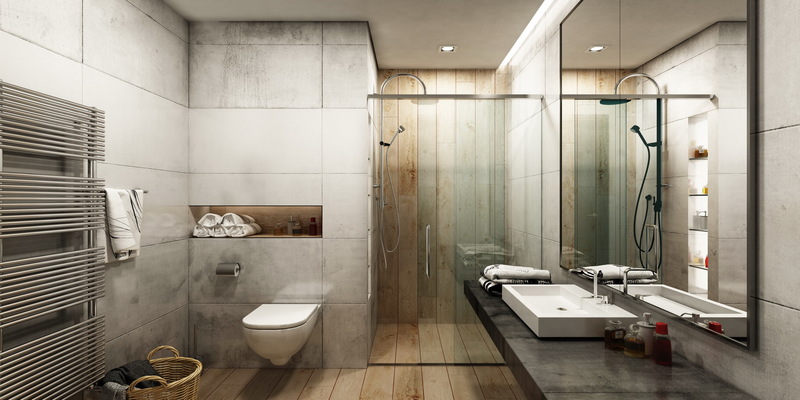 24), where a wide range of material is presented in the pricing category, provided for interior works: 70 various ceramics-granite tiles, more than 15 types of laminate, 50 types of wall-paper, interior doors of different colours, about 40 types of door-handles, bathroom and toilet accessories. 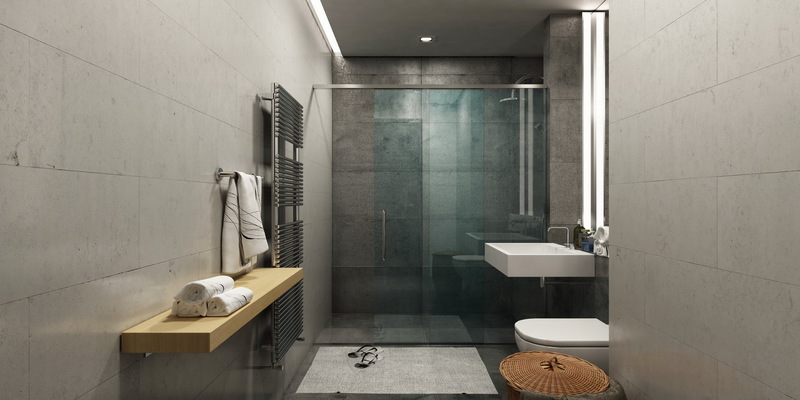 We cooperate with European brands, such as: MARAZZI, PAMESA, ALAPLANA, SALONI, ARGENTA, VENUS, KNAUFF, RUSCH, VERNILAC, CAPAROL, EGGER, KRONOTEX, KRONOPOL, SCHNEIDER ELECTRIC, EFAPEL, DURAVIT, HANSGROHE, HUPPE, VIEGA, BAXI SPA, SIRAGROUP. 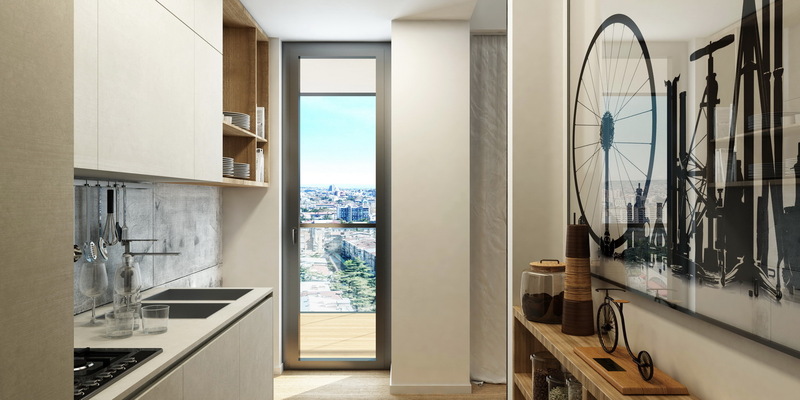 Everybody who purchases an apartment in “Chavchavadze 49”, tsinamdzghvrishvili 125","Axis Palace Sairme" and “Axis Hippodrome”,will get complete interior works. 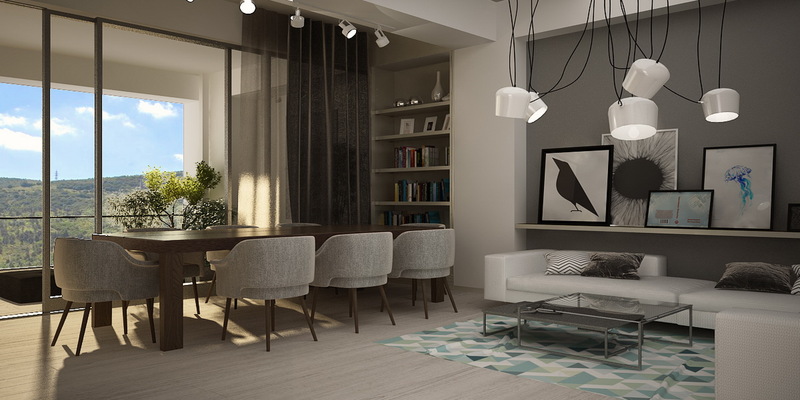 In all new projects of “Axis” apartments are handed over with complete renovation. The brick walls are insulated with mineral wool which ensures energy efficientcy of your apartment. The windows and stained-glass windows are made of aluminum with multiple glazing. Individual Italian system of central heating, with heat-exchanger. 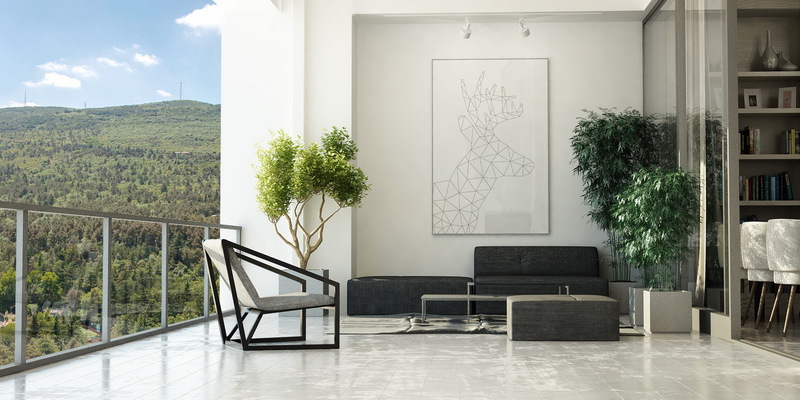 The interior renovation is made using European materials: Italy, Germany, Spain, Greece. 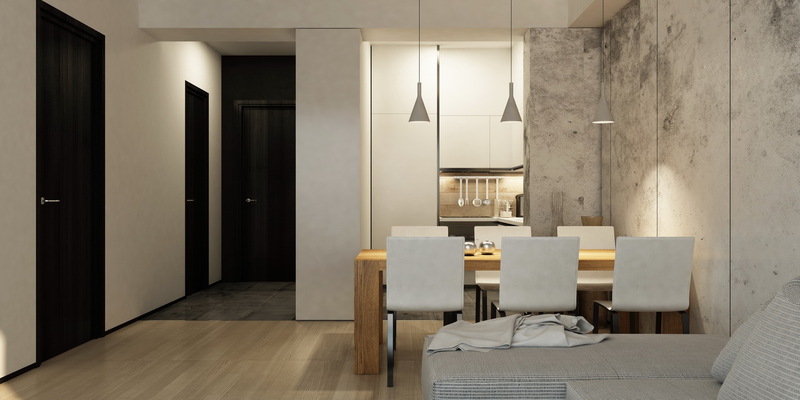 The partitions in each apartment are planned individually, as well as coordination of electricity project and selection of materials,which is done in renovation office - Axis Interior Works (Al. Kazbegi 24) . Please see information about the proposed materials in photos.